Recently, Lauren Conrad has been taking the beauty world by storm with her successful beauty blog The Beauty Department. Although I'm not a die hard fan, I do admire her blog and you can deny, her make up always looks picture perfect so i’m definitely willing to take tips from her! A little unknown fact is that on the first day Lisa and I met at uni the first thing we actually spoke about was The Hills so I guess we owe her one! 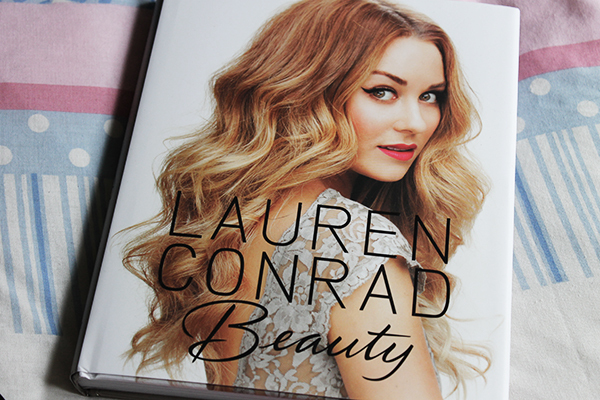 Lauren’s new book Lauren Conrad Beauty is packed full of great tips and tricks on all things beauty including in depth tutorials, beauty facts and more. I was actually really surprised to find so much insightful information in this book on topics such as Ingredients to Avoid and Reading Your Face to find out why you break out in certain areas. 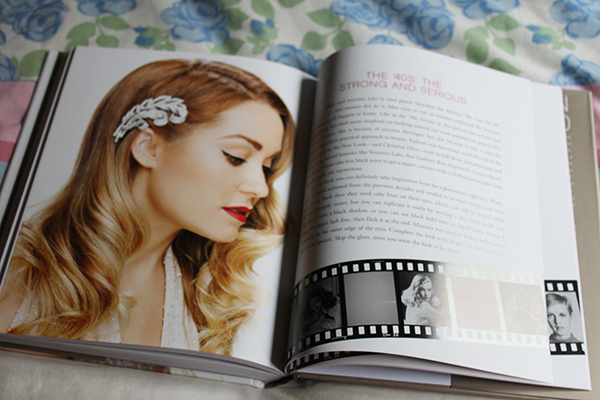 This book definitely isn’t just for LC fans. It has a few personal experience pages at the start of each chapter don’t get me wrong but the book focuses more on useful tips so even if you aren't a fan of her personally, I’m sure you’ll enjoy this book. In relation to the tutorial pages, there’s pages on how to achieve her everyday hair waves (which I’ll definitely try), hair braiding techniques, nail art and the bane of my life, how to apply liquid eye liner. There are pages and pages dedicated to solutions for different face & eye shapes to different skin colours so this book should suit absolutely everyone. 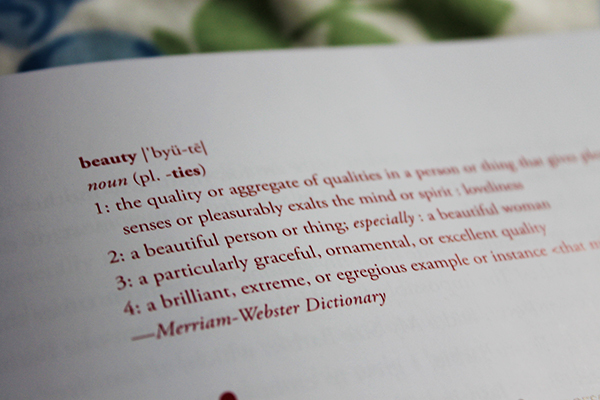 This will definitely be my go to book if I'm feeling uninspired and want to try something a bit different. Sounds good! The Hills was a bit of a guilty pleasure for me, and Lauren does come up with some amazing tips on her blog so may be on my Christmas wishlist!